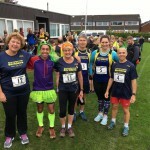 Entries now open – click here! 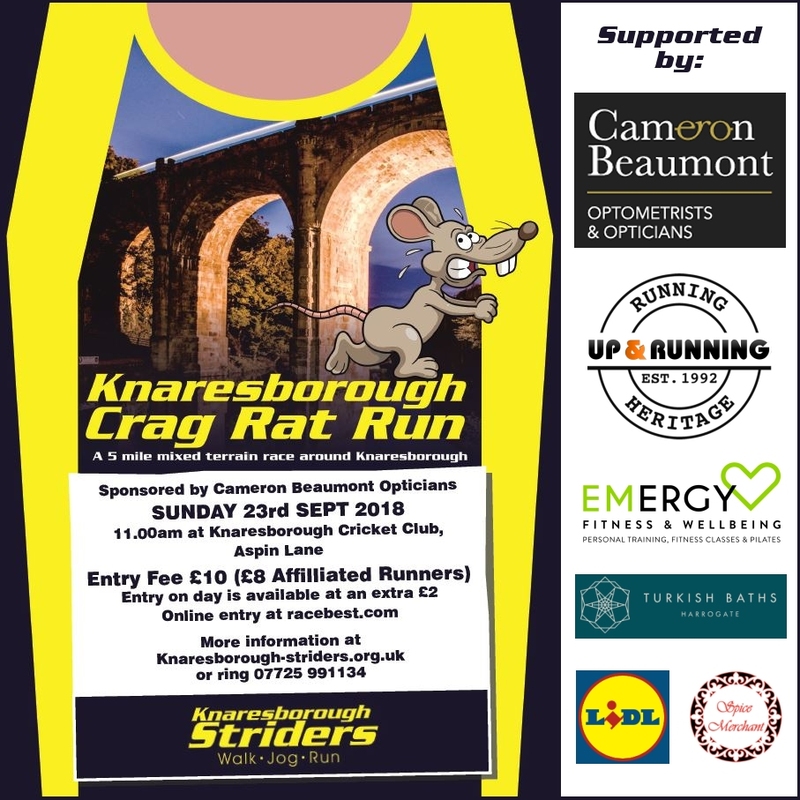 The annual ‘KNARESBOROUGH CRAG RAT RUN’ was first run in 2016. 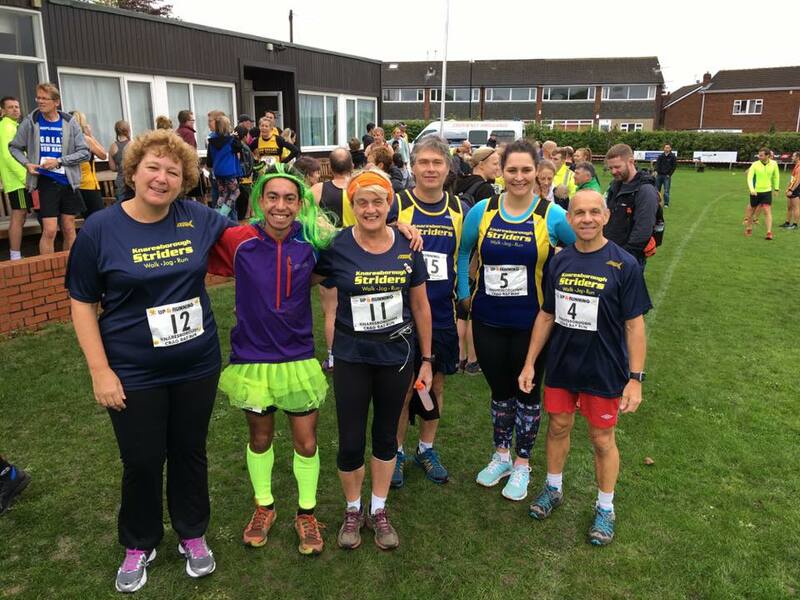 This 5 mile race continues the legacy of the long-standing Fun Run series of races which were previously organised by King James’s schools. 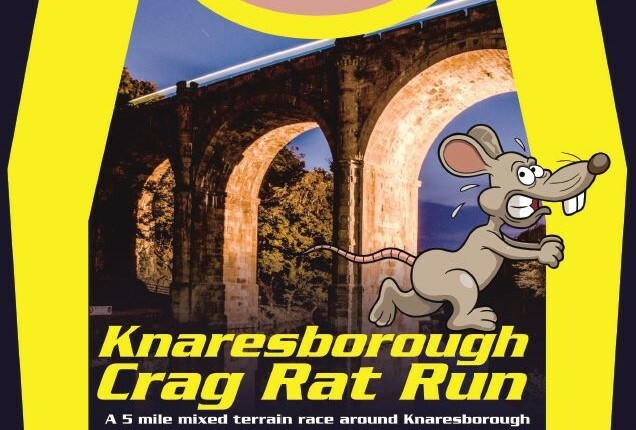 Named the Crag Rat Run (a Crag Rat being a person born in Knaresborough), the race starts and ends at Knaresborough Cricket Club, Aspin Lane taking runners down the crag, along trails, through woods, and along the River Nidd before ascending back up the crag to the finish line where a medal and a goody bag will be presented to all finishers. Approximately half the race is on tarmac. There are prizes for the 1st, 2nd and 3rd finishers, plus 1st, 2nd and 3rd female finishers (if different), plus spot prizes. All finishers will receive a medal. Toilets, baggage store and limited changing facilities are available on site at the cricket club.